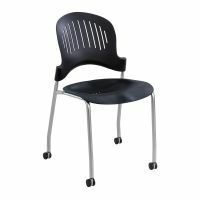 Virco's 9000 Classic Series Stacking Chairs are GREENGUARD™ certified and come in a number of heights, finishes and seat colors to provide stylish comfort in any office or classroom. 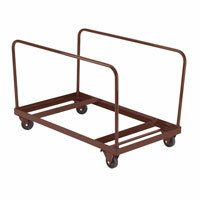 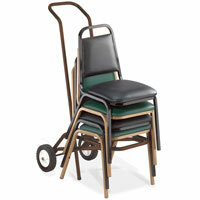 The stackable design saves you storage space and if you need extra cushioning to keep guests and attendees attentive and comfortable, you can buy a padded model. 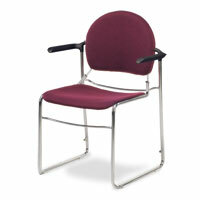 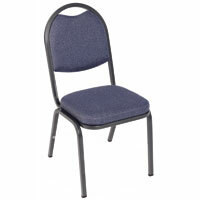 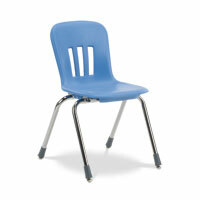 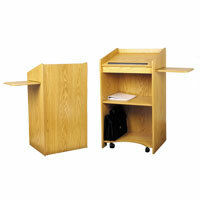 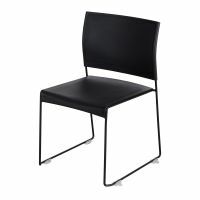 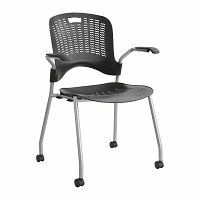 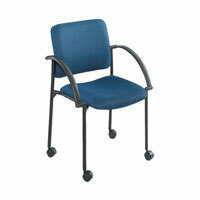 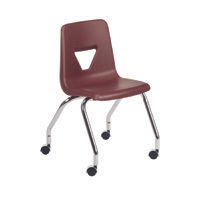 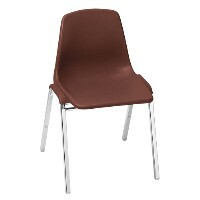 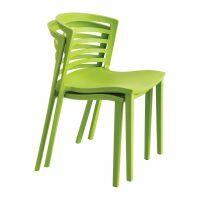 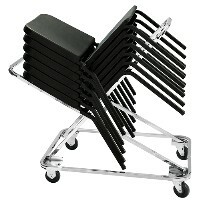 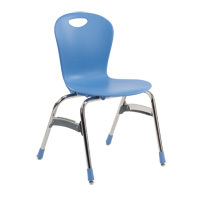 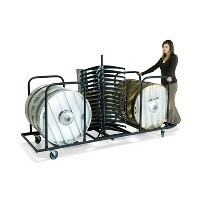 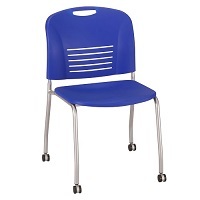 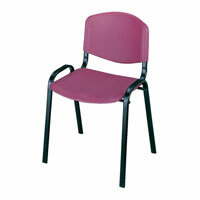 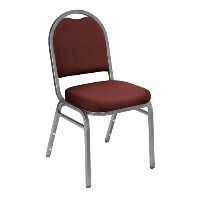 Choose the stacking chairs that fit your needs and treat students, staff and guests like royalty. 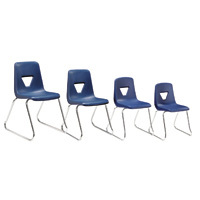 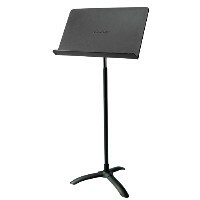 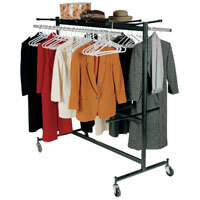 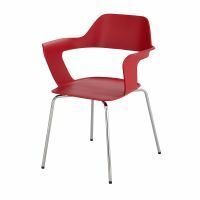 Sold in cartons of 4, Priced per chair. 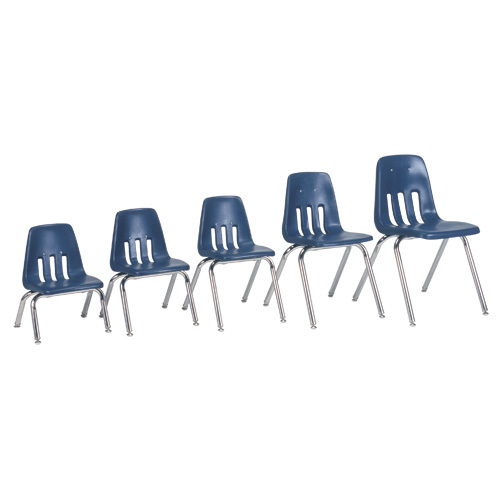 Please purchase in multiples of 4. 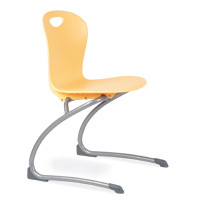 "9000 Classic Series™ Stacking Chair"